Dilip Shanghvi’s Sun Petrochemicals has bid for the assets of debt-ridden Assam Co. India Ltd (ACIL), sources said. Kolkata-based ACIL is India’s oldest tea company, and has businesses in infrastructure and oil and gas. In the October of 2017, Guwahati bench of the National Company Law Tribunal (NCLT) had ordered commencing insolvency resolution of ACIL. “The bid is a package deal which includes a tea garden, the Amguri oil field and a hydrocarbon and SEZ asset held by ACIL,” informed sources. Sun Petrochemicals has declined comment. The ACIL did not reply to email sent on August 14. The Amguri field in the Assam-Arakan basin is held by Assam Oil Company, ACIL’s oil and gas division. Amguri is currently not a producing field. Till 2009, ACIL held 40 percent in the field and operated it under a consortium with Canoro Resources Ltd, a Canada-based exploration and production company, which held 60 percent. In August 2010, the central government terminated Canoro’s 60 percent interest and operatorship for breach of production sharing contract. The field was closed down in December 2010 and the government handed it over to the Oil and Natural Gas Corporation Ltd (ONGC) in 2011 to continue operations, reports The Livemint. ACIL contested the government’s move. In 2017, it won the arbitration and had plans to re-start production. The production sharing contract of the field runs up to 2033. 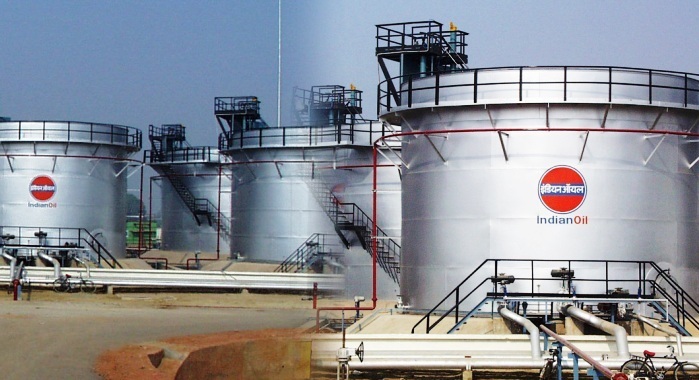 “In case the Sun group wins, Sun Petrochemicals will handle the Amguri field. It is a good marginal field,” said the source.